The Handy Backup 6.0, new version of Handy Backup, has expanded a set of new features and general changes & released on January 24, 2008 by Novosoft. Handy Backup 6.0 is very easy to handle program, specially designed for corporate backup solution to take automatic backup of your important data. 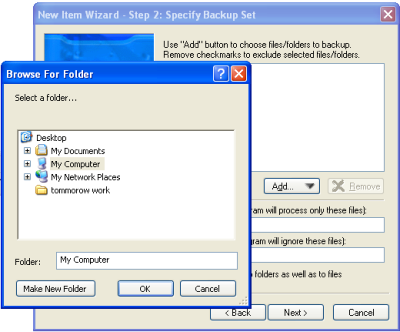 The backup can be taken to any media such as remote FTP server or CD or DVD ROM. Reserve copy of your backed up data can be kept on your system as reserve copy. Special features are added to the software using which you can take the backup of Microsoft Outlook, registry of system and ICQ files. Restoring the backed up data is as easy as clicking a button. 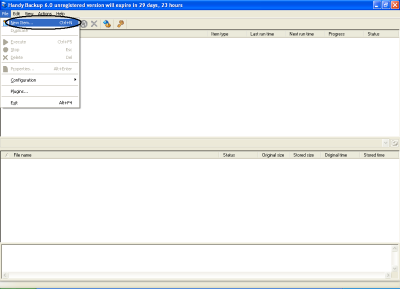 The program also facilitates data synchronization between two network computers. 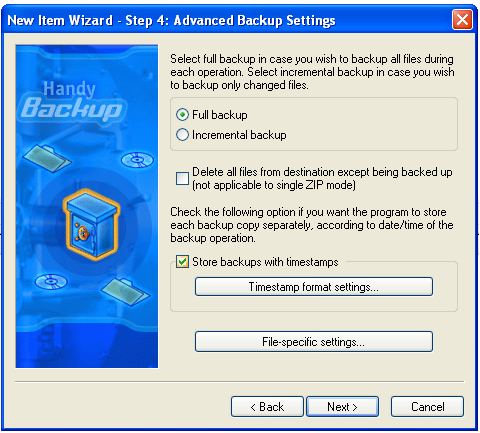 This window will display the entire advance setting such as backup type, if you want to store the backed up file with a time stamp, and the file specific settings (Refer Image below). In this window, you have to choose the file how it should be created. You can also encrypt the file or add a zip password for more data security. 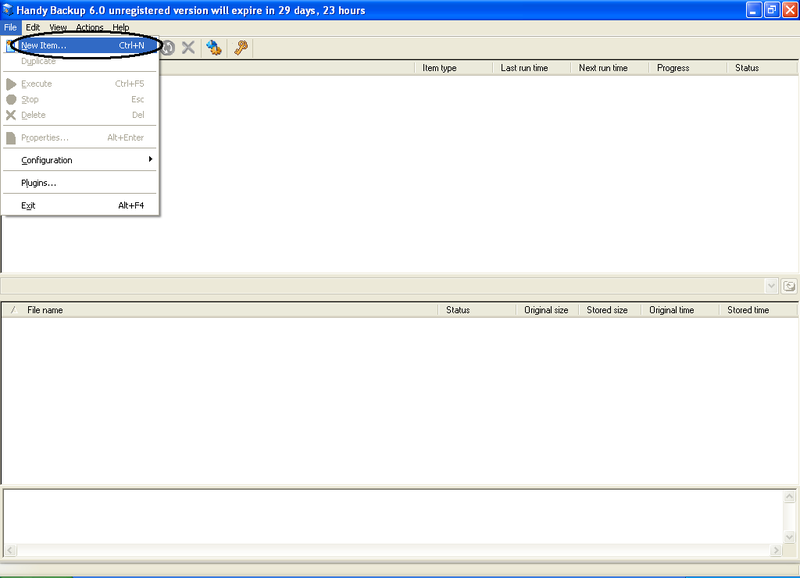 In the main window the file will appear in the list as shown in image below. Select the file and click the Proceed Tool will create a backup file in the destination selected by you. Go to the destination where the backup file is stored, there you will get the Restore icon over there. After double clicking the restore icon the restore window will open and which is same as that of backup window. Here you have to follow the same 6 steps discussed above only this time the steps are for restoring the data. 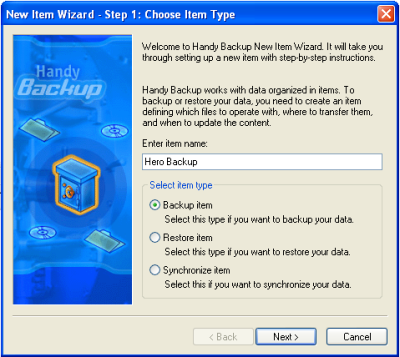 In this way, you can take the backup using Handy Backup 6.0 with lots of advanced option available for saving your time.